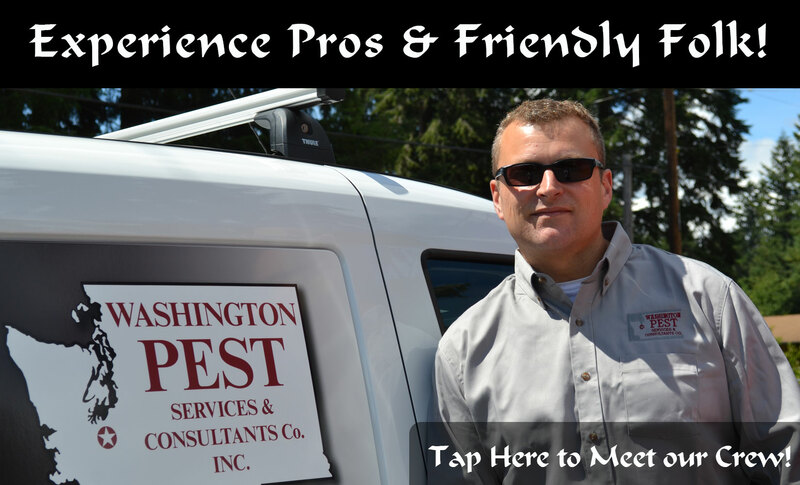 Washington Pest Services & Consultants Co. Inc.
Washington Pest Services was founded in 1988, with the belief that knowledgable, friendly people, who are truly concerned with the needs of others, and who provide great service to people who want it, would result in growth and profitable business. Today, we carry on that core philosophy. We are Professionals; courteous, timely, and respectful, and we enjoy performing our individual roles within the organization. We will continue to provide quality service at competitive rates, with the resources to perform service equal to none. Its that time again. You may be noticing an abundance of spiders hanging around your home or office lately. They aren't there because they know Halloween's on its way, or to terrorize sales persons at the front door. Spiders know its spider mating season. 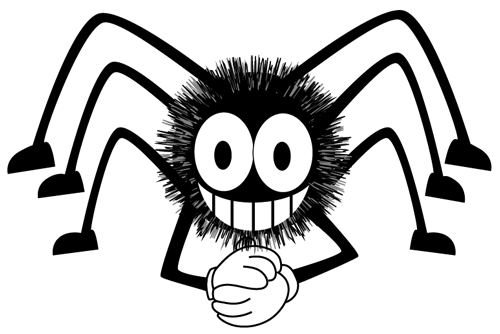 You may see one large spider at the porch light, and several smaller spiders within several feet of that. Those are the males looking to "hang out" with that female. After that, the males will disappear. They become food for mama, or future food for spiderlings in the spring. Spider control is often complicated as the don't really contact surfaces where treatments may be applied. Residual treatments eventually get them, but good spider control is more long term. Through routine pest management, insects can be kept from accessing structures therefore removing the food source for spiders. Flies of all types and almost all other insects are #1 on the spider menu...no insects, no food, so spiders move away. Quarterly exterior service provides about the best protection for spiders inside or out. Occasionally, Super Spider gets through, but its usually not going to be there long. On the positive side, they do help insect population control and are actually beneficial...if you can deal with them! RATS ... It's winter again! As we enter another new year, our 30th, we watch the ever increasing population of rats appear to be taking over our homes and businesses. Not only has the rat population grown, but the appearance of the Norway rat; long time Washington resident, has become rare throughout the southern Puget Sound region. Roof rats have been on the rise since the 1990s, and now its all we see... and lots of them. The winter months push rats, mice, and several overwintering insect species in search of warmer, drier homes...the same spaces we enjoy at this time. This can create conflicts between man and nature...at least in my home! 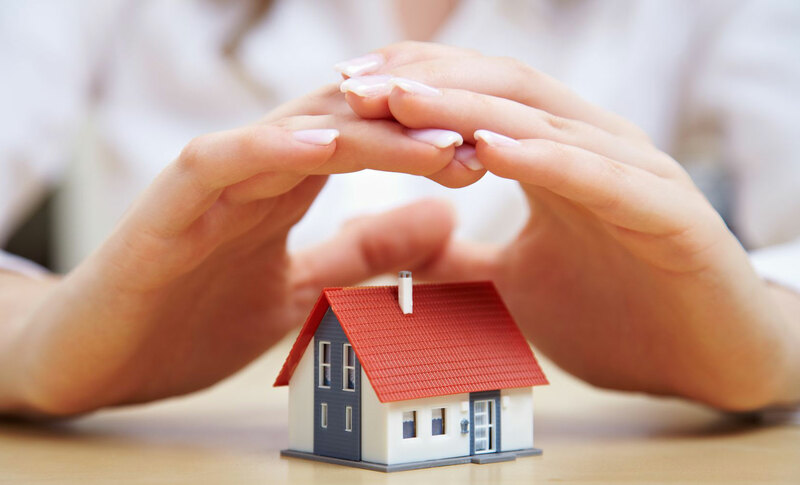 Our Quarterly pest preventative maintenance program can significantly reduce these issues. 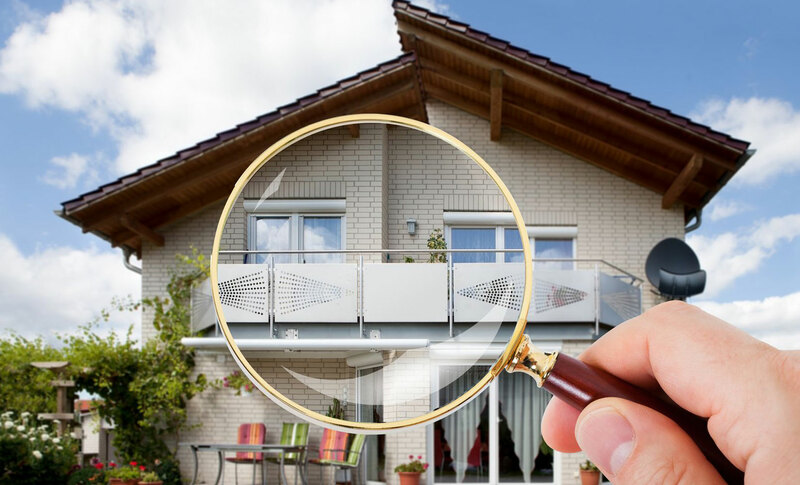 Our fall and winter services focus on exterior structural areas where pests might enter, such as in the eaves at bird-blocking, or at the foundation vent screens and bottom of siding. Insects can enter behind window trims and other cracks. Adult rats need only 1/2" gap, or a hole the size of a quarter for entry; 1/4" for mice. 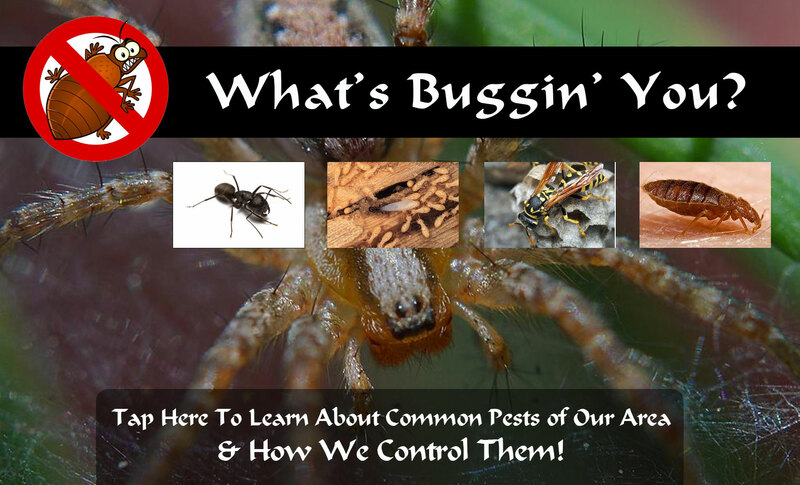 We're always looking for potential pest issues to get control before pests do. If you already have our services, you probably know you don't have much to worry about, but if you don't, give us a call. In brief, you should know the following about us: This is our 30th year of providing outstanding service for home and business owners throughout the area. Our regular customers particularly value our sincere desire to serve. 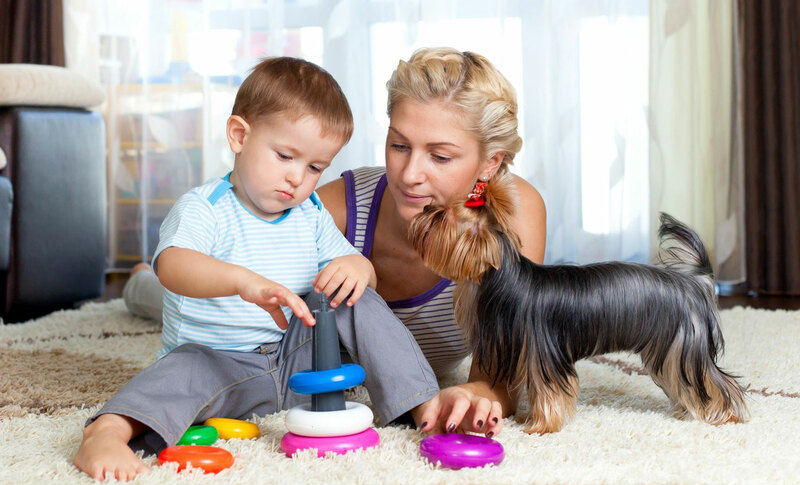 Our comittment to you and your family, as customers, is beyond compare in the industry. Our business office is located in Lacey, Washington. All WPS employees are professionals dedicated to providing superior service with exceptional value. 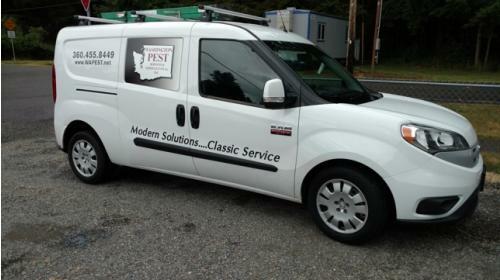 Our pro-active approach to pest control combines the newest technologies with time tested pest management strategies. 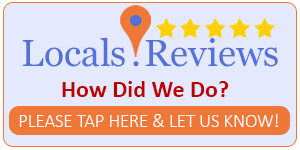 Copyright © 2019, Washington Pest Services and Consultants Company, Inc.
Washington Pest Services and Consultants Company, Inc Rated 5.0 / 5 based on 3 reviews.